Enjoy authentic Indian cuisine at Bengal Brasserie, situated on The Broadway in Bedford. The fabulous décor and extensive menu all make for a dining experience you won’t forget. 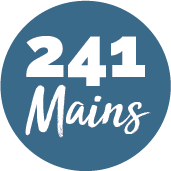 This relaxing retreat from the bustle of Bedford’s High Street boasts a globe–trotting menu that sweeps from comfort food to exquisitely sophisticated dishes. 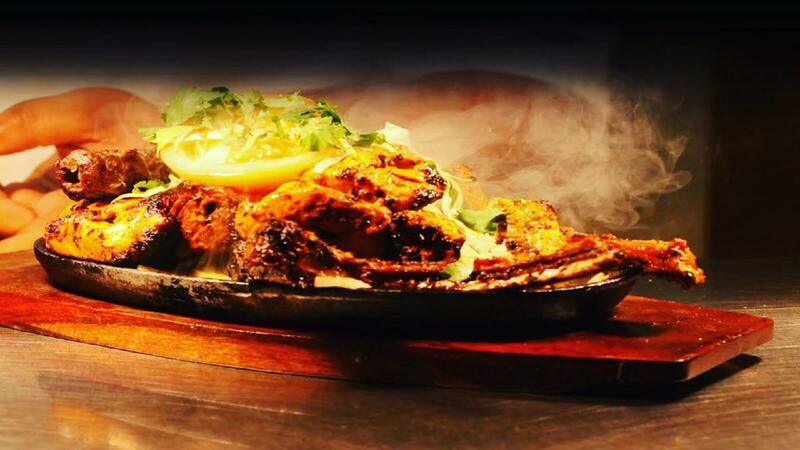 Specialties like the ‘Chamak’ duck, garlic, chilli and king prawn sizzler, is just one of the delicious dishes you can sample. Enjoy the modern, yet intimate dining space where the opulent noir décor glimmers softly under the glow of emitting diodes. Experience the finest food in the finest of settings!